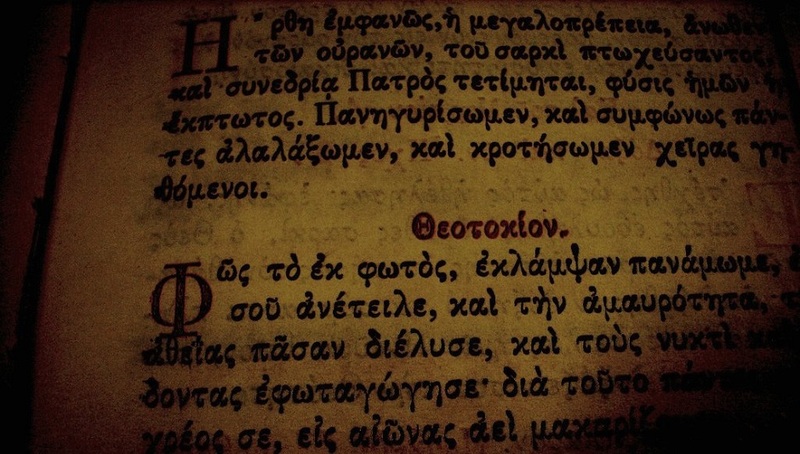 Robert Parker teaches Ancient Greek in this week-long course. Ideal for those wishing to learn Classical or New Testament Greek or for those wanting to revise or improve their knowledge of it. Get to grips with the rudiments of the language in peaceful yet convivial surroundings conducive to study. Students must have mastered the Greek characters (both lower case and capitals), as well as the Rough and Smooth Breathings before they start the course, and must be able to read words written in Greek.